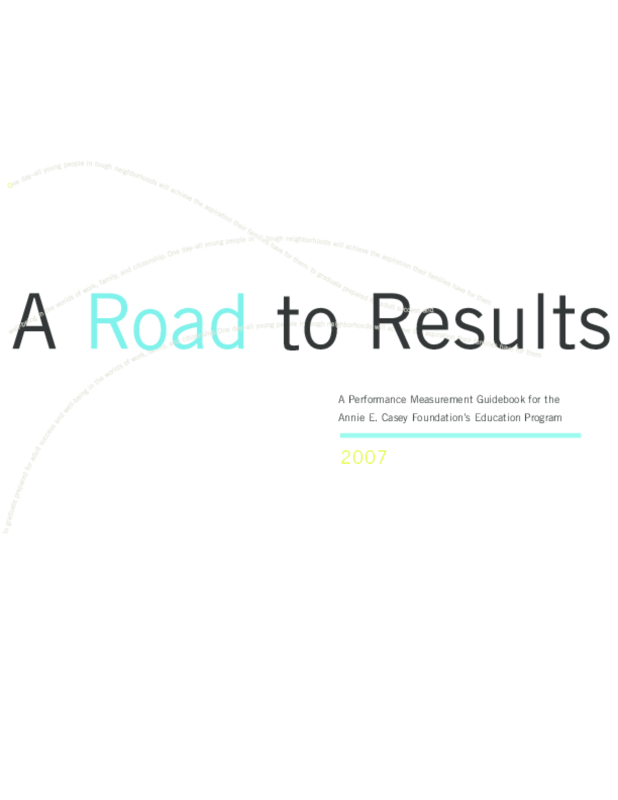 Provides an overview of Casey's performance measurement process: how to select measures, set goals, and report results. Includes a measurement matrix; common measures of impact, influence, and leverage; and examples of highlights from grantee reports. Copyright 2007 Annie E. Casey Foundation.